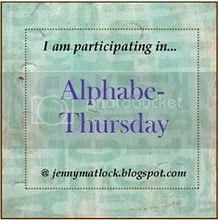 I have been participating at Jenny Matlock's Alphabe-Thursday party for the past ten weeks. It is a fun forum to submit your posts on the letter of the week. I try to make recipes that correspond with the letter of the week. This week, the letter of the week is "Q." 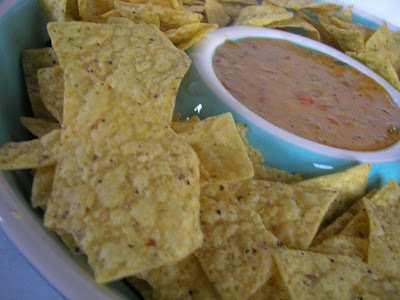 If you didn't already know, there are not many foods that begin with the letter Q. I have chosen to make a Queso Dip. Yes, I know that queso is a Spanish word! You have to cheat a little bit! I guess I could have made something with quince, but I have never eaten one. Would quince be confused with Quince, the Latin American coming of age celebration of a girl's 15th birthday? Just a little rambling here! Don't forget to enter my giveaway which ends this Friday. Click on giveaway or just click on the kiwi Le Creuset dishes on the left corner of my blog. 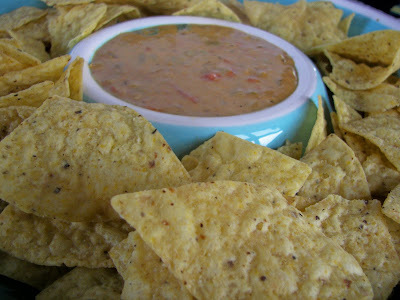 This is Emeril LaGasse's Queso Dip; I found it at ABC's Good Morning America's recipes. Since I have never made this dip before, I didn't make any alterations to his recipe. It WAS really good and very rich tasting! A little goes a long way! It calls for white cheddar, which I used, but I think normal cheddar would be just fine, and a bit cheaper. 1 cup chopped yellow onion -- Make sure you chop these finely. 1 teaspoon Essence, plus more to taste -- See below for the Essence recipe. 1 teaspoon Mexican chili powder -- I just used regular chili powder. 1 cup finely chopped seeded tomato -- Just pull out the seeds with your finger. 2 tablespoons chopped fresh cilantro -- Don't forget to use cilantro; I am a huge fan! Heat the vegetable oil in a medium saucepan over medium heat until hot, about 1 minute. Add the onion, Essence, and chili powder and cook, stirring, until soft, about 5 minutes. Stir in the tomato and garlic and cook, stirring, for another 2 minutes. Reduce the heat to medium-low and add the cheeses and chiles. Cook, stirring constantly, until the cheese melts, about 2 minutes. Stir in the sour cream, cilantro, white pepper, and salt. Add more Essence to taste if desired. Serve immediately with tortilla chips. In a small bowl combine all the ingredients thoroughly. Store in an airtight container. Clever you, to figure out which Q to use! I'm still trying to find one! That dip looks yummy - just the thing for the hockey play-offs. That looks yummy and a clever Q word. I've got mine picked out and will post late Wed! Looks yummy! I love mexican. and I just love the name of your blog. So cute. Thanks for the recipe. You could've made quiche, but boy am I glad you didn't! I have been SEARCHING for a good cheese dip recipe. I can't wait to try it! Thanks for sharing!!! YEA!!!! Oh, I love queso! Thanks for sharing! I love queso and this recipe is different than mine...looks yummy. Thanks for a queso using real cheese. I so dislike the canned stuff and this one looks delish! I love Essence! Even though I have a hard time finding cayenne powder. Where do you find your? This sounds wonderful. Maybe you could have it with my quinoa salad. I think you picked a great word it doesn't matter what language it's in. I'm not much for Mexican food but looking what its made of I just might have to try it. Great job for Q.
yummy looking Q word ... who ever though Q could sound so delish! Wow, that looks fabulous. I am yet to master the art of this type of cuisine but your dip recipe looks quite fabulous! OH and your queso dip looks wonderful!! Great Q word choice, the queso had my mouth watering! Must be time for lunch, surely? Let it be known that it is ok to use the foreign form of words. This means that I could have used one of my first thoughts, the word "qvinna", which is the old spelling of the Swedish word, "kvinna", which means simply "woman". 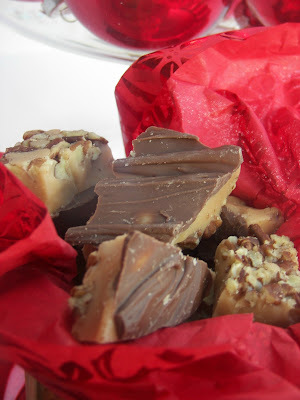 Your post looks yummy, which helps any English-purists to forgive you. It's great on eggs too!! This looks wonderful. The options for Mexican food here are slim, and we can't get Monterey Jack. But I know how to make sour cream from regular cream, and we can get the rest. This encourages me to try to make a special treat. Thanks so much. Delicious post! What a qualifiably delicious Q post! 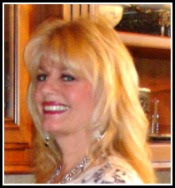 I love queso...yummy on baked potatoes and broccoli and, yes, of course chips! Thank you for this delicious post! Oh yummy! We love queso and enjoy trying new variations. I'll make this one for the finale of Survivor! Oh that does look incredibly yummy! I've never made queso at home. May have to try that one of these days. Yum! I always look forward to taking a break on the red couch:) This dip looks/sounds really good! We made nachos last night for dinner and I wish I had seen this first! But I did make fresh guac though which was amazing! I took pictures but they just looked like used baby food:)LOL! I will save your recipe for next time we have nachos...Thanks for the foodie post and I look forward to next week! OH.MY.GOODNESS! This looks FANTABULOUS! I giving the recipe to my hubs and asking him to make it for me!! Thanks for sharing. Wow that looks so good! I did quesadilla for my Q word! It is fun cooking with alphabet! Oh I just love queso dip. I have never attempted to make it from scratch. this sounds worth the effort! Thanks. Great Q! I haven't made queso before, but I -have- eaten a quince. They're alright but I do think they smell better than they taste!